Disney brings this backpack that comes in the shape of a bear which will be an instant favourite of your child. 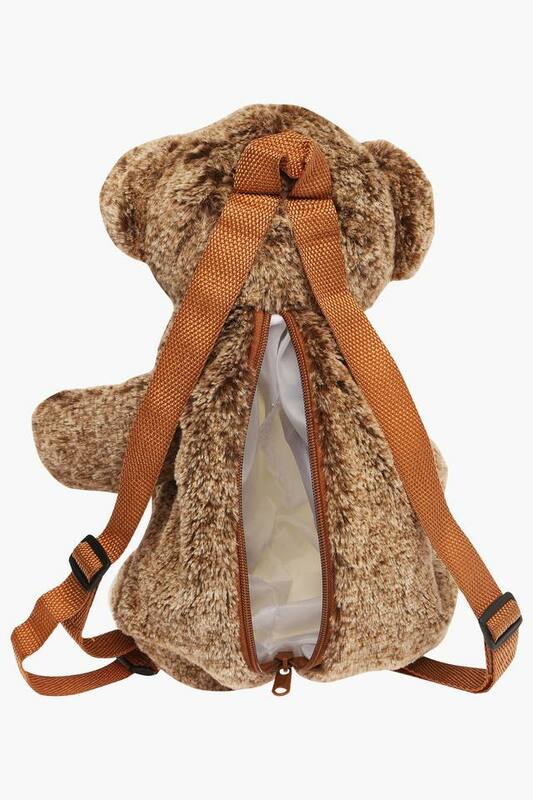 Having a cute look, it also comes with one main compartment that will take care of the belongings of your child. Also, the adjustable straps make it convenient to wear. 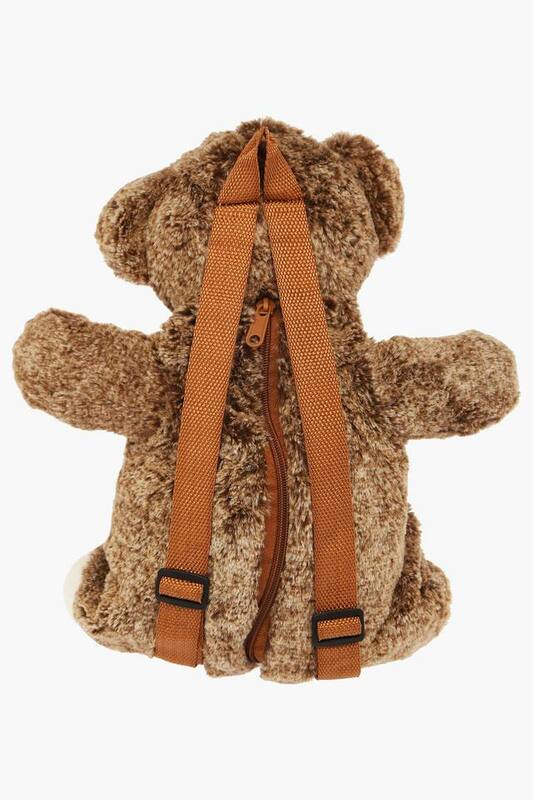 Let your child carry this bear backpack that will be his or her instant favourite owing to its irresistibly cute look. 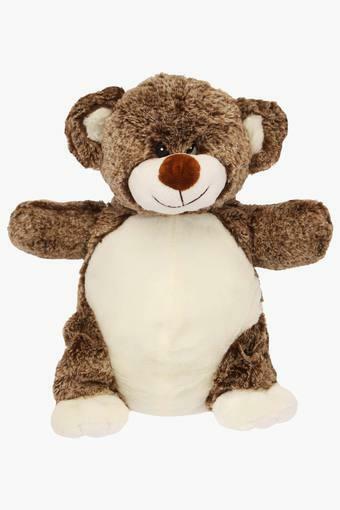 It is made of cotton that lends it a soft touch.